ClientGenie is a comprehensive and feature-rich Notes client administration solution that is simple to install and use. Automate domain consolidations, migrations, server relocation and recertifications. Speed up Notes client release updates. Support database roll-out to users’ desktops. Audit your Notes client environment. Automate initial setup of Notes clients. Define and deploy standard client profiles. Carry out & monitor changes to client configuration. Setup, maintain and support roaming and mobile users. Manage all elements of the users workspace – database icons, replication page, connection documents and more. ClientGenie Basics for safer Notes 10 upgrades. automated analysis of Notes clients without interrupting the end user. Find out more about ClientGenie Basics and download your FREE copy today. Reduce the total cost of ownership for your IBM Notes and Domino infrastructure. Lower help desk call volume for client configuration issues. Enhance the productivity of end users. Relieve skilled personnel from dealing with broken database links and missing tiles. Take out the risk from infrastructure projects and speed them up. BCC ClientGenie is available for a variety of operating systems and IBM Domino server versions. An upgrade to the full ClientGenie product is as simple as adding a new license file. 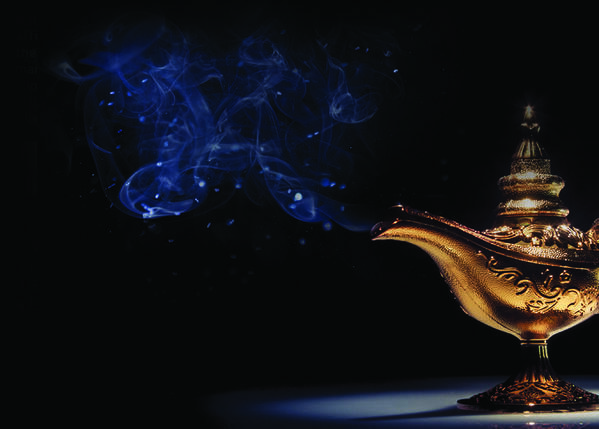 ClientGenie has a huge amount of features download the PDF below for a full list of features and comparison by ClientGenie version. Why not request a product demo? Apply today and our team will set up a live presentation of our products. Get your demo for this product. Find out more about ClientGenie, get in touch today on +44 20 32909224 or fill in the form and we’ll call you back.